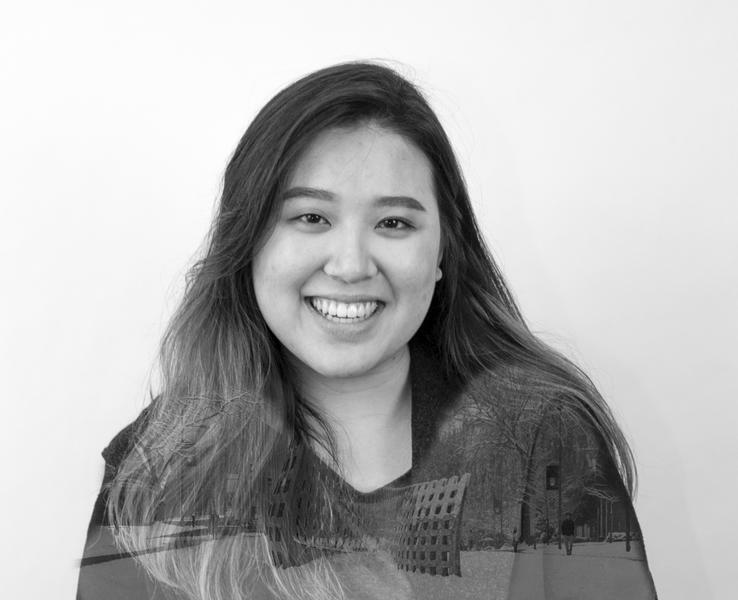 Third-year science student Julia Chai is running to be a senator-at-large on a platform of accessibility of open educational resources (OERs) and improving student engagement with Senate. As VP Academic of the Science Undergraduate Society, Chai wants to implement some of the faculty’s strategies throughout the university. She emphasized the importance of OERs in terms of equity, citing the additional costs that students pay for textbooks and other educational resources. “[The] additional financial burden not only causes stress on students, but also brings upon a barrier and [...] an inequity of students who are able to afford and have that full accessibility to education,” Chai said. In debates, Chai consistently referenced student consultation and engagement as priorities. She praised current senator-at-large Jakob Gattinger’s column in The Ubyssey which breaks down the Senate’s goals before every meeting. But she thinks more can be done. She’s also interested in improving student consultation on the academic concessions policy. However, current senator-at-large Max Holmes noted at the Great Debate that new senators would have little say in the new policy because it’s expected to be voted on in May, and is already up for feedback. Chai is well aware of the limitations to her power. “I won't be able to really voice any new opinions as easily because they're trying to finish up any goals that they set three years earlier,” Chai said. But she thinks she can bring a new perspective to what the Senate is already working on. “I think I could do a really good job in terms of really emphasizing the need of educated and fully informed student consultation and really emphasizing the need for more creative solutions before going forward,” Chai said.